Vegan Menus – the way to go? With the recent craze on Vegan eating – the question has been asked whether adding vegan options onto your menu is the way to go? It wasn’t that many years ago when vegetarians were given the obligatory veggie lasagne or cheese and tomato tart – but now, there are a huge range of vegetarian dishes available on menus, and many meat eaters are choosing a vegetarian alternative because it appeals to them, not because they are considering a lifestyle change – currently, the same can not be said for vegan customers. Vegan dishes are often truly unimaginative and can send chef into a spin when a vegan dish is requested that isn’t on the menu. 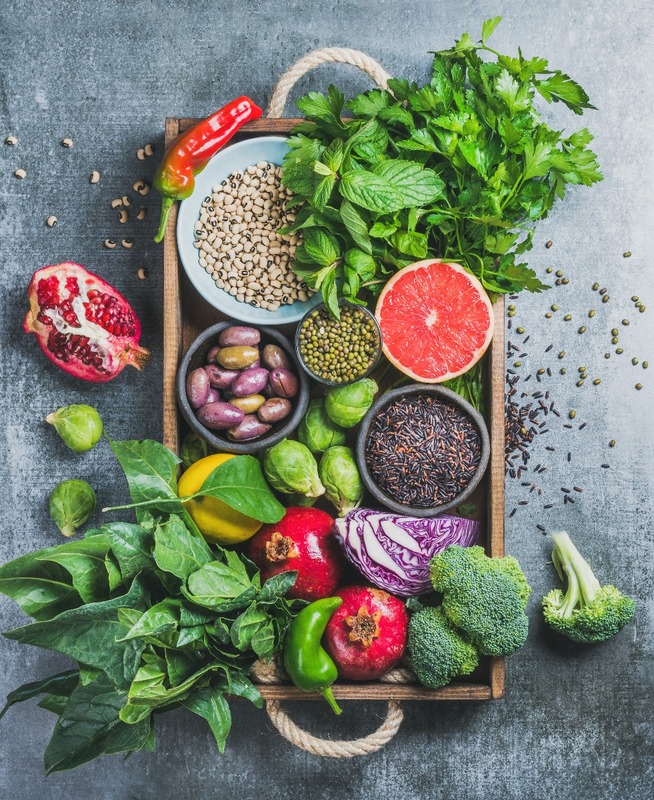 The Vegan diet, can at first, seem daunting, and having to create a meal with no animal by-products in it on the spot, isn’t always the easiest of tasks, however, with the increase in those sampling a vegan diet either for the health or lifestyle benefits, either as a full time commitment or as a healthy alternative to a more traditional omnivore diet, maybe its worth chefs developing vegan friendly alternatives on their menus. Vegetables such as the humble cauliflower is being transformed into a spectacular roast and casseroles of root veg, spiked with herbs and spices are making the vegan option far more appealing – tofu is no longer seen as a dirty word in the kitchen, the flavours which is can take on is making it an exciting alternative to meat based dishes and avocado is being substituted for eggs in many dessert recipes. All in all, vegan alternatives can be a great way to introduce new flavours to your menus, and open the doors to a completely new stream of customers (and therefore revenue) with interesting dishes that cater for dietary restrictions.